You worked hard and gave your board exams. The grades let you down. You burn your midnight oil and prepare a project. Your department head calls it lackluster. 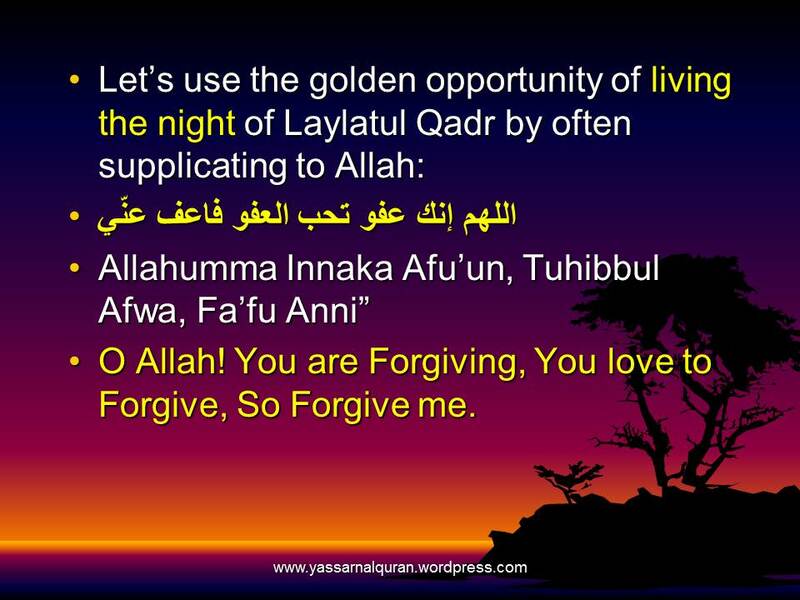 alhamdulillaah, the Last Ten Days of Ramadhaan, especially the Laylatul Qadr nights have come to embrace us and shower immense blessings upon us, Inshaa’Allah. This hadeeth is proof that the Last Ten Days of Ramadhaan are very special in comparison to any other set of days in Islamic calendar. 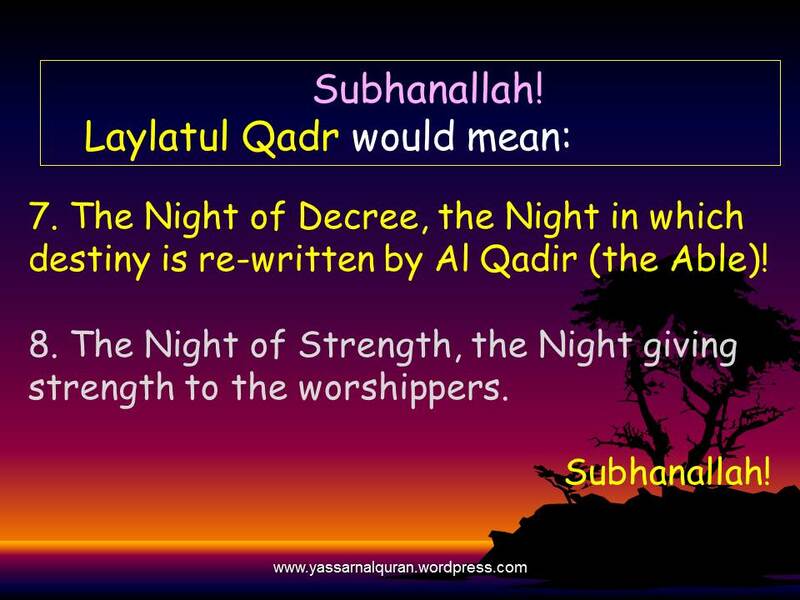 You must be aware that in Islamic calendar night comes first and then the day. 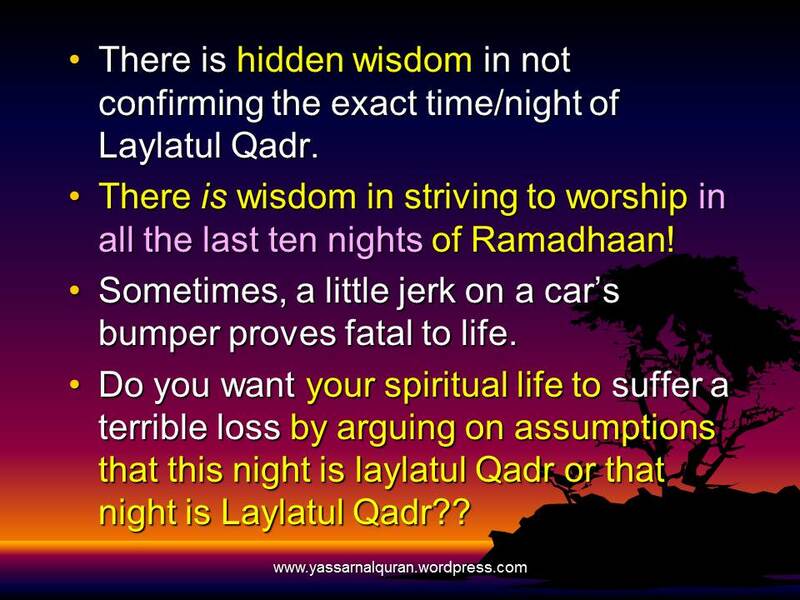 And according to authentic hadeeths, Laylatul Qadr falls in one of the odd nights of the last 10 days of Ramadhaan. 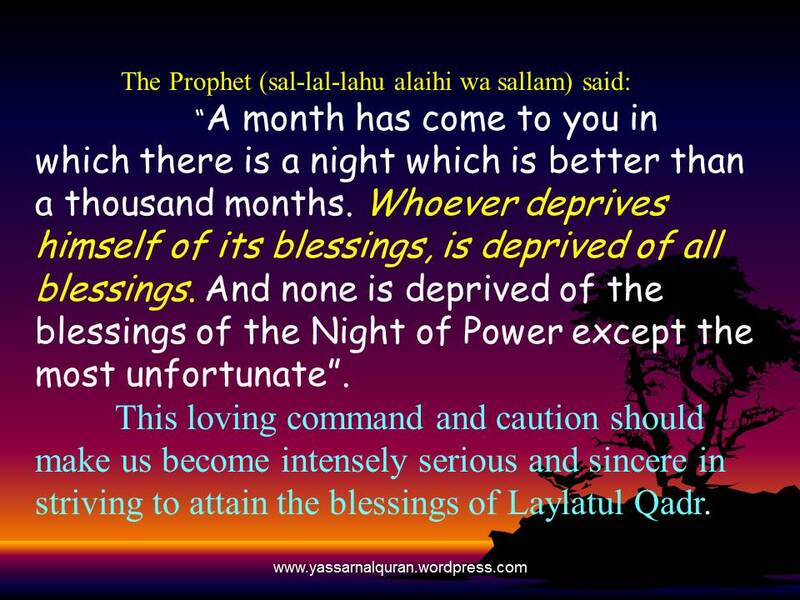 7th July (21st Night), 9th July (23rd Night), 11th July (25th Night), 13th July (27th Night) and 15th July (29th Night)……Inshaaallah. 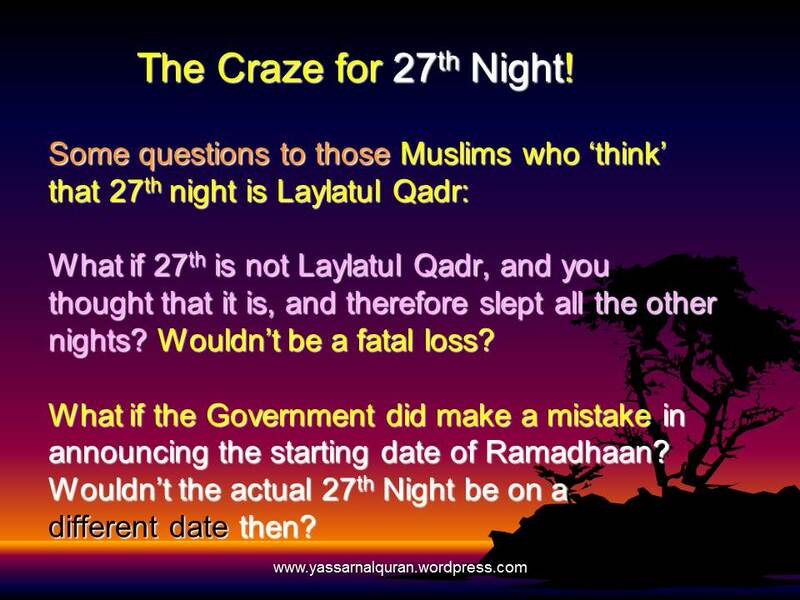 8th July (21st Night), 10th July (23rd Night), 12th July (25th Night), 14th July (27th Night) and 16th July (29th Night)……Inshaaallah. 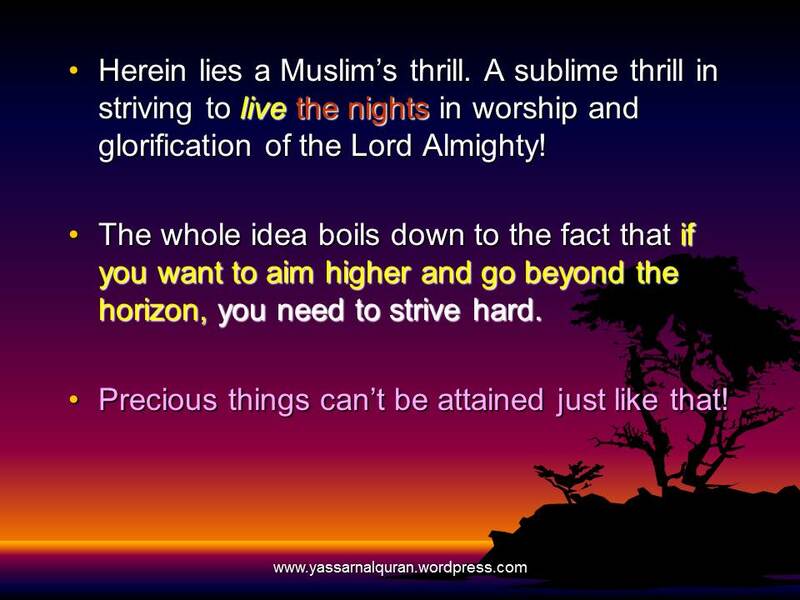 It is wiser, however, to spend all the nights, irrespective of odd or even, in the worship and glorification of Allah Subhanahu Wa Ta’aala. 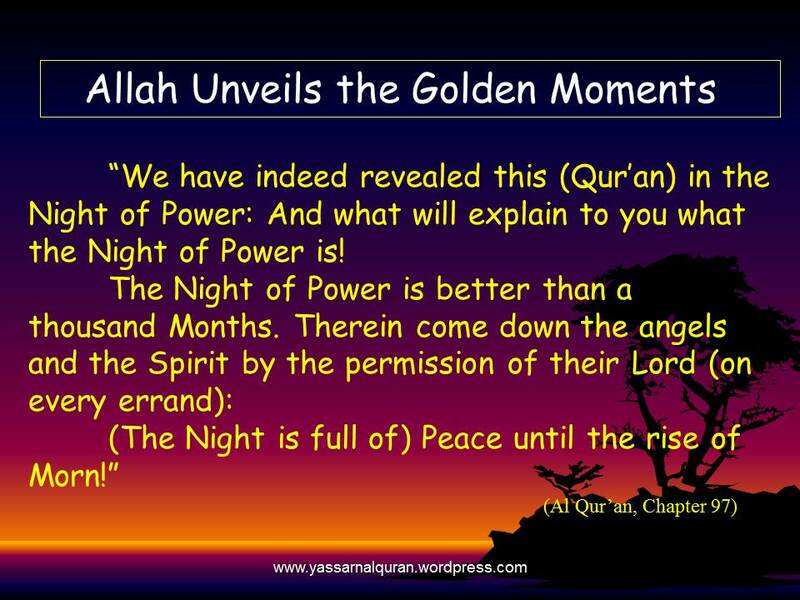 And now, a few useful links before you scroll down to read about the golden moments, Inshaa’Allah. 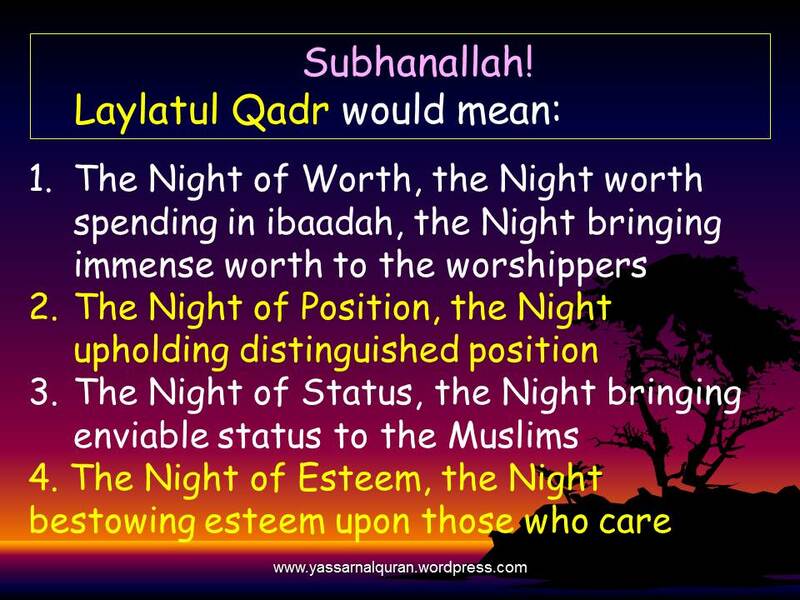 The Night surpassing the value of 30,000 Nights! The most recommended and encouraged ibaadah in the last ten days of Ramadhaan is the Iti’kaaf. 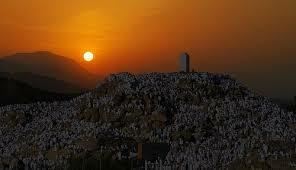 Go to this link to know All About Itikaaf. Know the value of your Sajdah and make lots of du’aas for the oppressed Muslims in Gaza, Sri Lanka and other parts of the world. 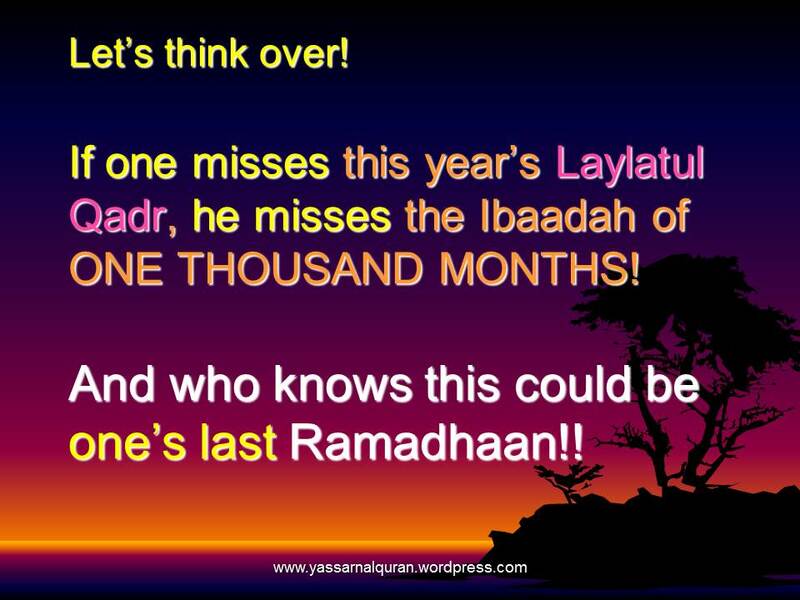 Do lots of Zikr, and Earn Immense Rewards, Inshaa’Allah! On Zakah: I am a Muslim, alhamdulillah, Is my pocket also a Muslim? 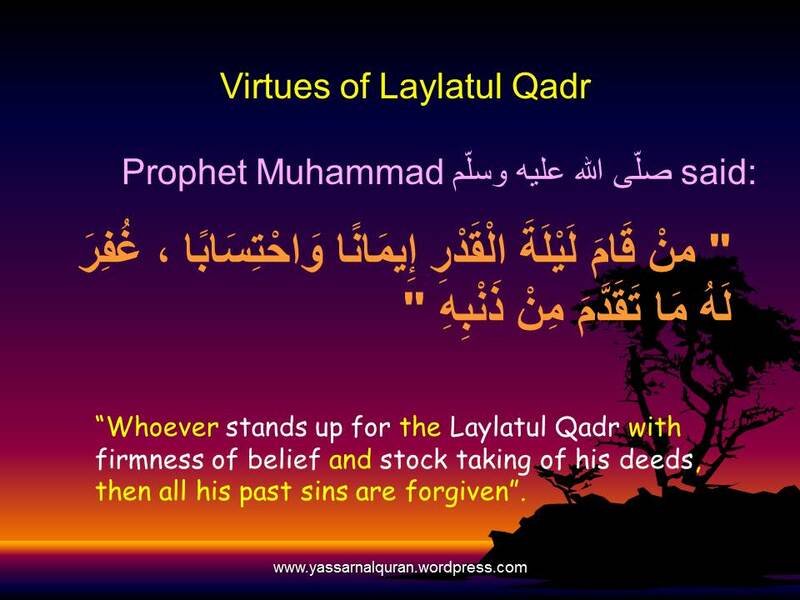 Do not forget SAYYIDUL ISTIGHFAAR. 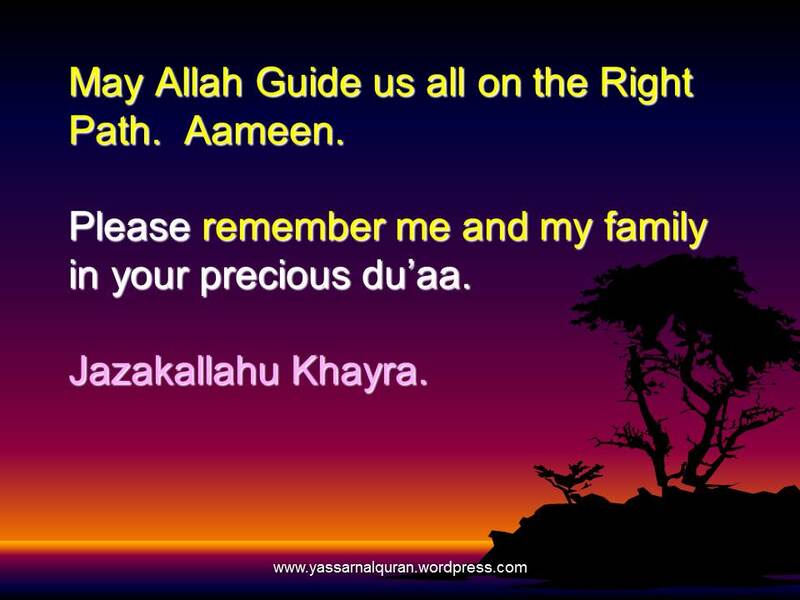 This du’aa is of immense importance! Recite this du’aa frequently during normal time and Du’aa Qunoot in prayers as the Ummah is undergoing difficult times vis-a-vis Gaza situation. 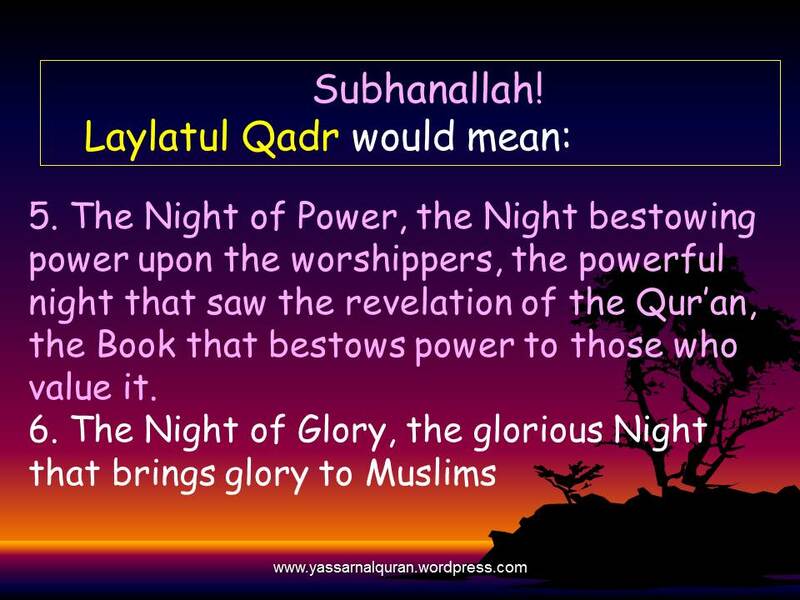 Now, dear brothers and sisters, I would like to present a few facts on this Blessed Night, alhamdulillah. 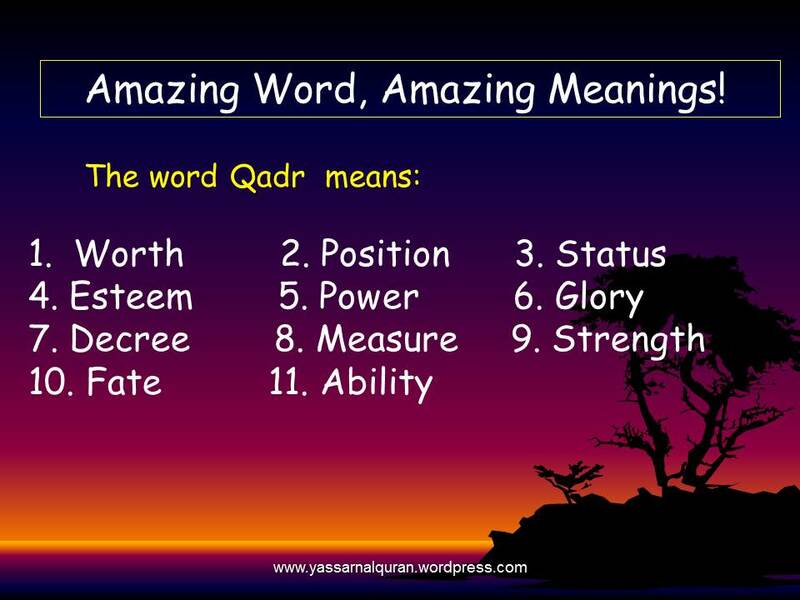 * Find amazing resources as you scroll down, Inshaa’Allah. Can a Menstruating Woman stay in the place of Sa’ee? What is Al Multazim? Can we touch or make du’aa here?